Since debuting in the subcompact SUV segment in the 2016 model year, the Mazda CX-3 has garnered an impressive amount of attention. While its initial audience was primarily shoppers who loved the Mazda CX-5 but wanted a more compact vehicle, countless others have found themselves captivated by the Mazda CX-3. As such, it should come as no surprise that there is quite a demand for used Mazda CX-3 models in Trussville, AL. While you may know Serra Mazda as a new car dealership, we are also proud to provide prospective customers with a wide variety of used cars; and yes, that includes the Mazda CX-3! Now, why do so many of our loyal customers choose to lease or finance a used Mazda CX-3 with our team at Serra Mazda? As you may have already guessed, there are countless reasons to lease or finance a used Mazda CX-3 at Serra Mazda. That said, one of the frontrunners is our luxurious Serra Platinum Package. When you shop at a Steve Serra Auto Group dealership, such as Serra Mazda, your purchase of a new or used vehicle entitles you to the Serra Platinum Package. Bona fide customers who have access to this package will receive several perks, benefits, and savings opportunities. For instance, if you come into our dealership for a service appointment and have the Serra Platinum Package, then you will receive the following while we tend to your vehicle: 10% off on all parts and service prices, on-time shuttle pick-up and drop-off, a complimentary car wash, as well as free breakfast and lunch. The Serra Platinum Package also grants you one free tire rotation and one free oil change. 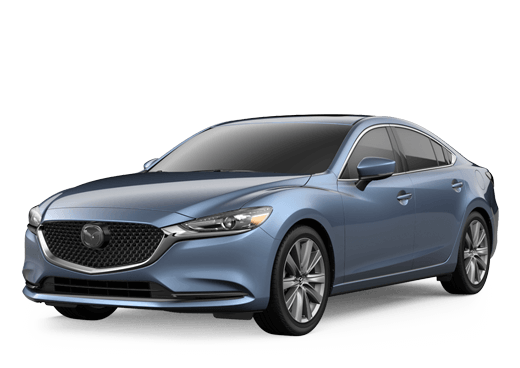 For more information about our financing opportunities, leasing specials, or the Serra Platinum Package, all are welcome to contact our team at Serra Mazda. Whatever your inquiry may be, we are always happy to help. We hope to hear from you sometime soon!